When we opened in 2001 genuinely eager to share our rich history and cultural heritage, our aim was to provide a relaxed friendly travel agent with a firm focus on flexibility to customize tours for our travellers. Now we have taken a step further to provide you with even more choice by enabling you to search and book all your travel needs online. Roadrunner Travel recognised the need for a safe, hassle free and easy to use online booking service for travel in Turkey and Greece. Much work has gone into creating our website that appeals to interested tourist through its simplicity and reliability. Being able to contact us directly without the need to fill in time wasting impersonal questionnaires helps us to retain the personal touch that’s important to our customers. Roadrunner Travel prides itself on using the most secure online booking system available on the web to insure the safety of our customer’s personal information. 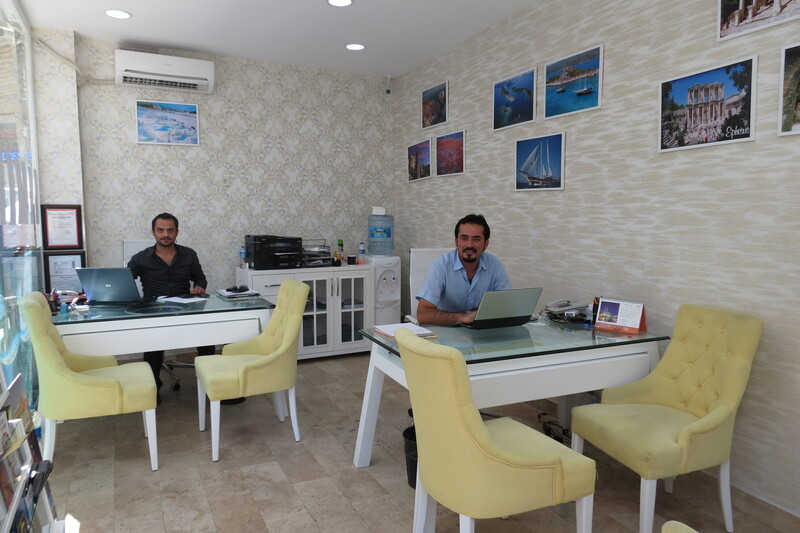 We offer the most comprehensive range of travel products in Turkey and we are constantly creating new and exciting itineraries for our customers. Using our rich website you can browse, search and compare at your leisure, time and time again. We are Mediterranean specialists, that’s why we know all the small details that make your journey really special ! If you want to experience the “real face” of exotic Turkey and Greece visit “on” and “off” the beaten track places, meet local people and learn about traditional lifestyles…you’ve come to the right place. Our staffs know these destinations personally and will use their local knowledge so that you can have a truly experience of Turkey and Greece. Being local means that throughout the region our contacts ensure we can offer great accommodations and packages at reasonable prices, even at the peak of the season.